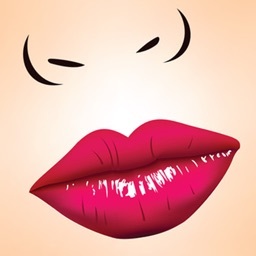 Are you a good kisser? Of course you are, but are you willing to put it to the test? 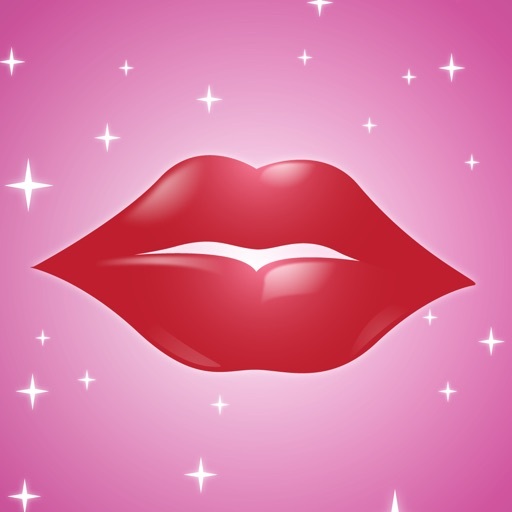 Kissing Test+ will tell you who is a kissing pro and who is a kissing no go. 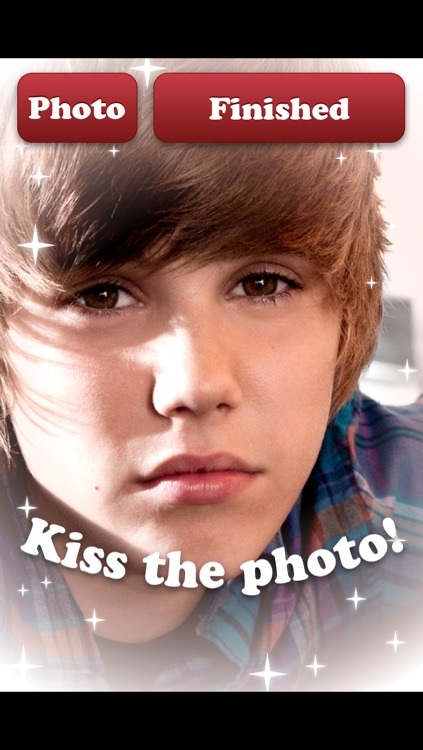 All you have to do is kiss the lips and let your phone do the rest. Found out your kisses are lacking? No problem! 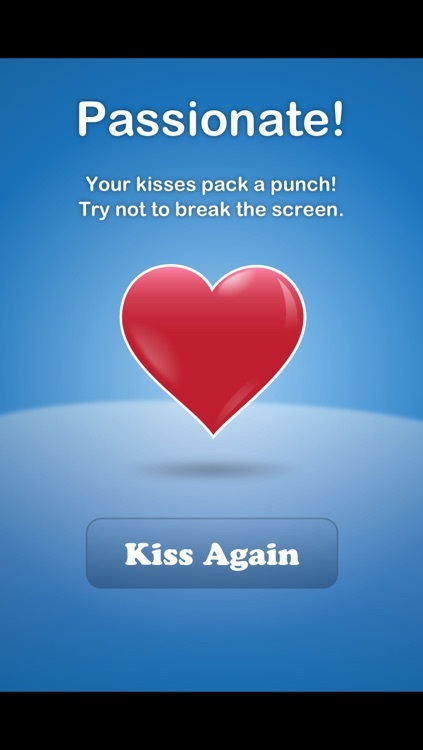 Kissing Test+ has the solution. Included is a practice mode that allows you to perfect your peck and become fluent in "french." Of course, you can't just practice on a blank screen, that is why you can choose from any of your photos and practice until your heart is content. 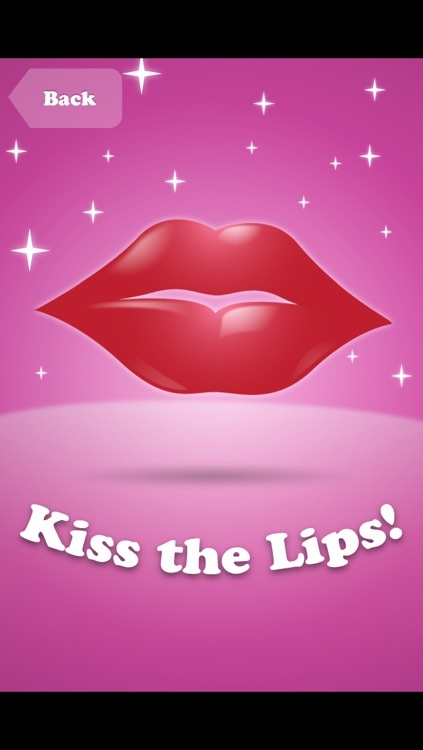 Not only is Kissing Test+ great for testing and improving your kissing skills. It is also great fun with others.